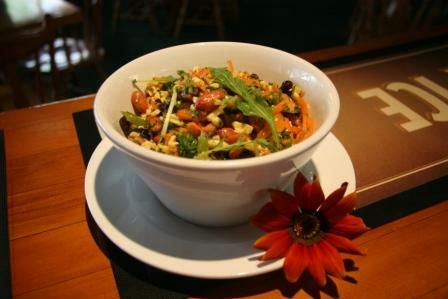 I’m addicted to the carrot salad at The Rutland Arms in Whanganui. I know carrot salad doesn’t sound very exciting, but it is yummy. Combine all ingredients. This salad makes a lot - enough for six 300g bowls (as above) or one large bowl - so it’s ideal for big gatherings.